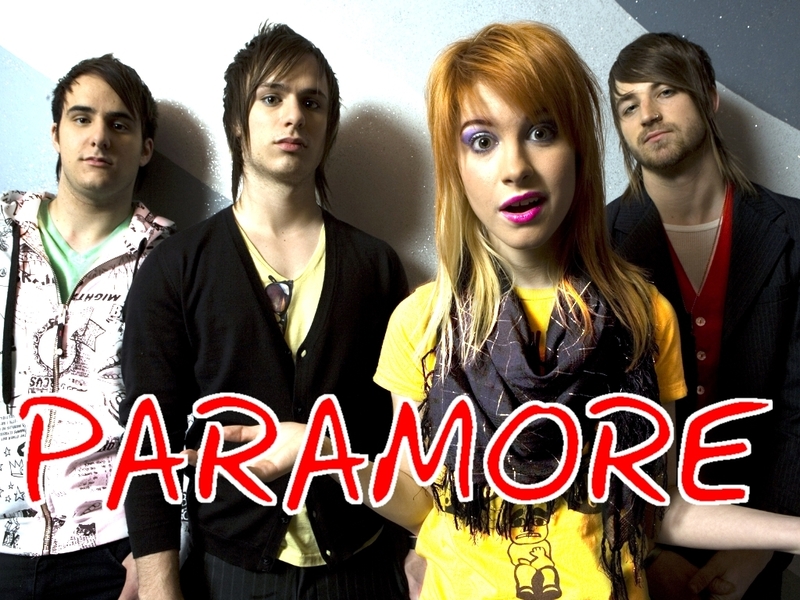 Paramore. . HD Wallpaper and background images in the Paramore club tagged: paramore wallpaper. This Paramore wallpaper might contain portrait, headshot, and closeup. i have this exact same pic on a poster! This pic is Awesome! I should really get this pic in my handphone!